Mobile World Congress (MWC) is overwhelming on multiple dimensions. This year, the organizers counted more than 109,000 visitors from over 198 countries and territories and 2,400 exhibitors showcasing their technologies and services across 120,000 net square meters. That last one just about did me in. According to my health app, I walked 12.4 kilometers (18,316 steps) on Monday and 13.3 km. (21,587 steps) on Tuesday — mostly on the show floor! But the real excitement at Mobile World Congress is in the diversity of what’s being showcased. My musings from years past have covered connected cows, cars, and communities. And I’ve marveled at the duel of good versus evil that mobility can bring. Looking beyond the technology has always been my approach. I’m not excited about new smartphones or networking technology. But I am excited about what you can do with them. This year, I took advantage of the event and its wealth of exhibitors to explore a new area of research: food tech. 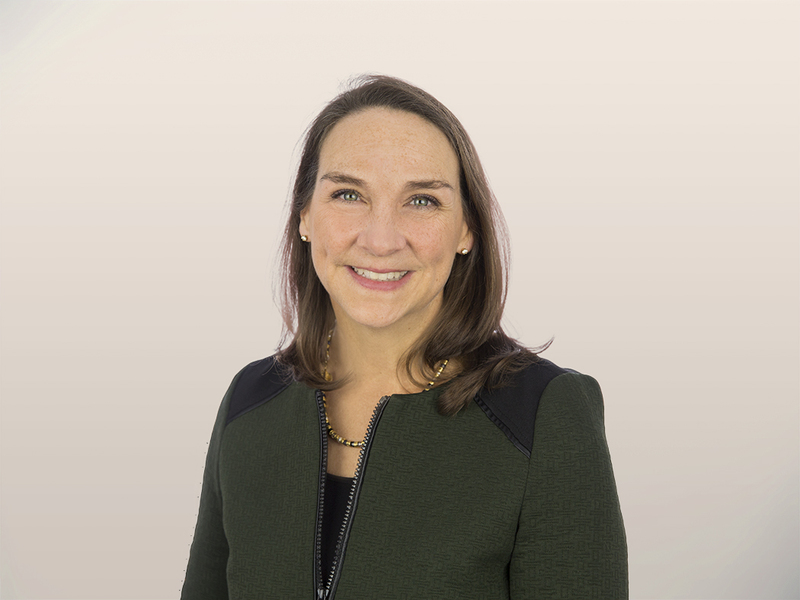 I’ve recently launched myself into the exploration of how technology can transform the journey from farm or field or fishery or factory to fork — and even beyond. Yes, beyond. As a fan of doggy bags, compost, and food scraps for my chickens, I’m interested in the issue of food waste. In my search for online courses on food tech, I stumbled upon what might be the limit of my interest, though: an intro course to faecal sludge management. While I respect the discipline, I’ll likely not be diving in. Food tech figured prominently on the menu. At 4YFN, the MWC’s startup subconference, the food value chain was well covered. NovaMeat promoted the first 3D-printed plant-based beef steak. Field Buzz demoed solutions for farm management, and eFishery showed off an aquaculture solution. AgroCenta and Twiga Foods connect farmers with markets. And NutraSign demonstrated a food traceability solution that enables actors in the food chain to record the journey of their products. 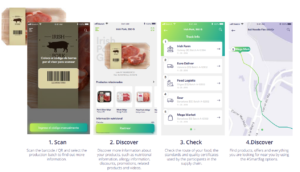 As a result, shoppers can scan a product’s barcode and not only find nutritional facts but also verify the origins of the product, how it was shipped, and which quality certificates apply. It’s not just startups. At the main event, Cisco’s booth hosted a “Beyond The City” demo station promoting the 5G RuralFirst initiative and showcasing Afimilk’s Silent Herdsman cow collar. Nokia’s Worldwide IoT Network Grid (WING) enables agriculture-as-a-service and ranch-as-a-service that they white-label to operators. Moving up the value chain, logistics and distribution solutions promoted food-related use cases such as monitoring temperatures and optimizing delivery routes. 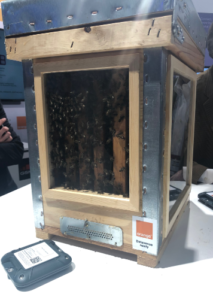 And Orange partnered with NimbeLink, an asset tracking company, to demonstrate a connected beehive. In Intel’s booth, I tested CloudPick’s “grab and go” solution for shopping without having to check out — like Amazon Go, which opened last year. Network equipment providers, device manufacturers, and telecom operators all smell opportunity and deliver the ingredients for these new solutions. Farmers are not Luddites. They have embraced new technologies: the wheel, the plow, the tractor, and (unfortunately) chemicals. Yet, ironically, agriculture is currently one of the least digitized industries. That’s about to change. Venture investment in agriculture — and all things food tech — has increased significantly. And if Mobile World Congress is any indication, companies large and small are eager to get a place at the table. That table is increasingly customer-centric. I even tested a service that produces drink flavors related to musical preference. “Believer” by Imagine Dragons was a mix of passion fruit and orange. As consumers increasingly demand what they want and how they want it, the food industry, like others, will provide it. It’s not just a matter of efficiency and cost. It’s about quality and trust and values. These new technologies are not just about feeding us now but will ensure that we continue to be fed in the future, in ways people want to be fed.